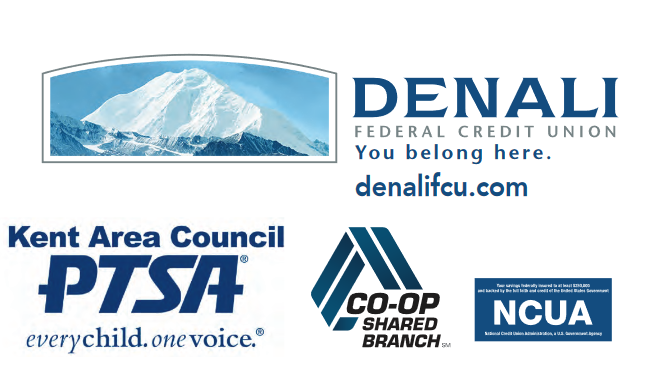 Denali Federal Credit Union in Kent is hosting a clothing drive from November 1, 2016 through January 31, 2017. 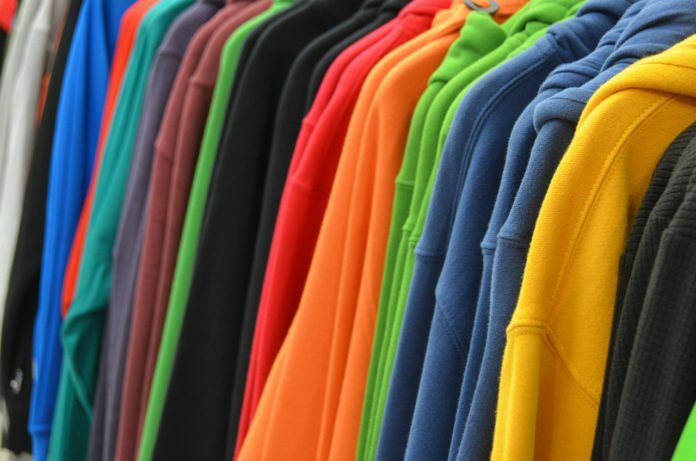 Suggested donations include NEW or GENTLY USED clothes and NEW (in the package) socks, tennis shoes and underwear (not white) for students ages K through 12. Kent School District: 2033 SE 256th St.
Down Home Catering: 211 First Ave. S.
Central Ave Mini Storage: 1407 Central Ave S.
Call Denali Federal Credit Union at 253-234-6287 with questions.